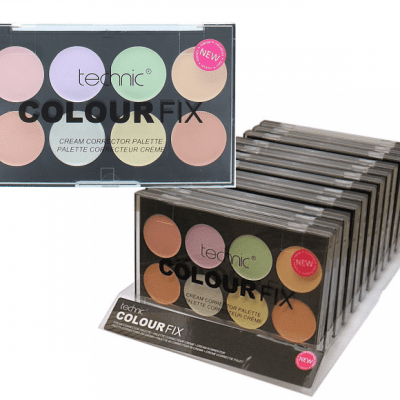 Rimmel Match Perfection Cream Compact Foundation is available in a variety of shades. It will give you traceless coverage and flawless skin. The 7g Compact contains a sponge and mirror and lasts for up to 9 hours. It’s also easy to apply and blend. Buy Rimmel Match Perfection Cream Compact Foundation today!